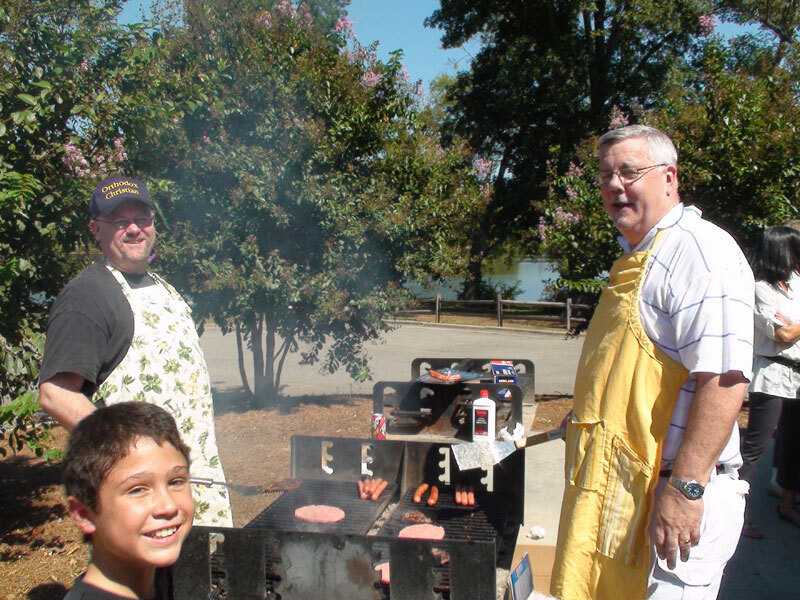 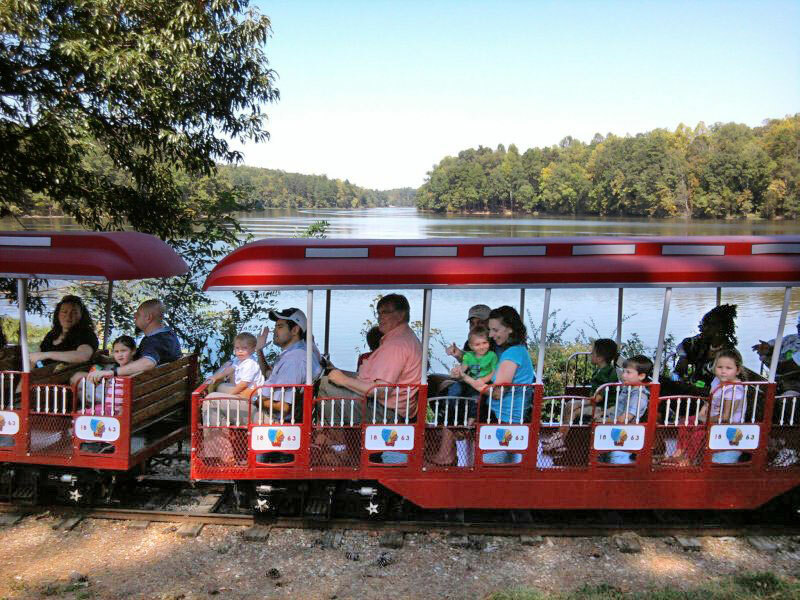 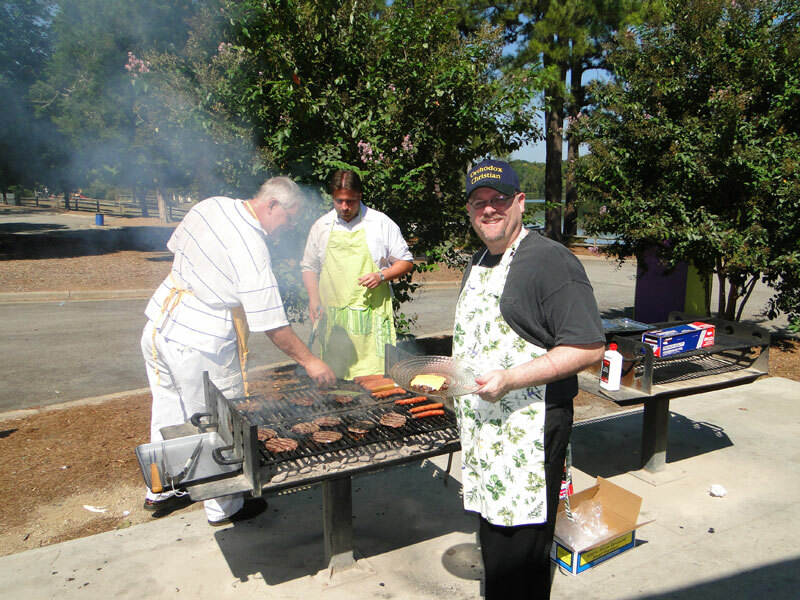 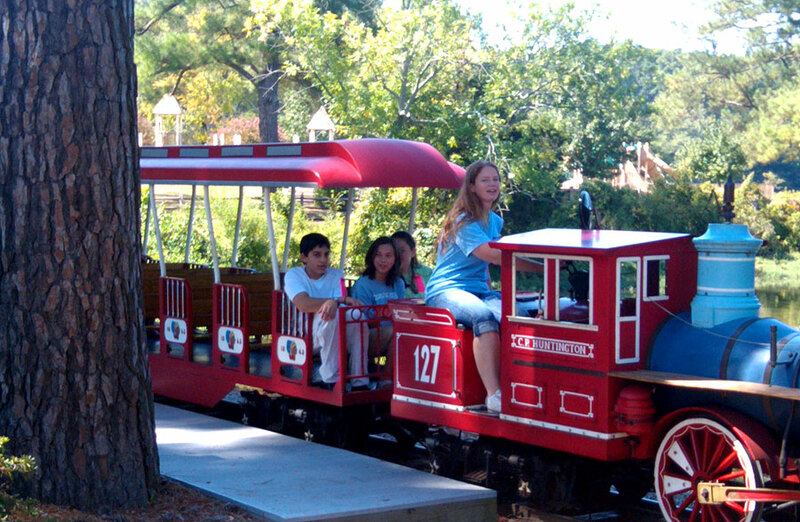 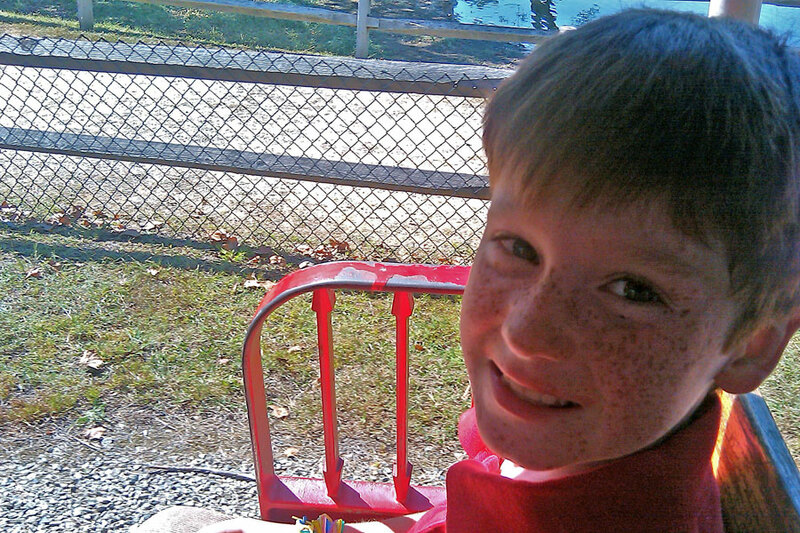 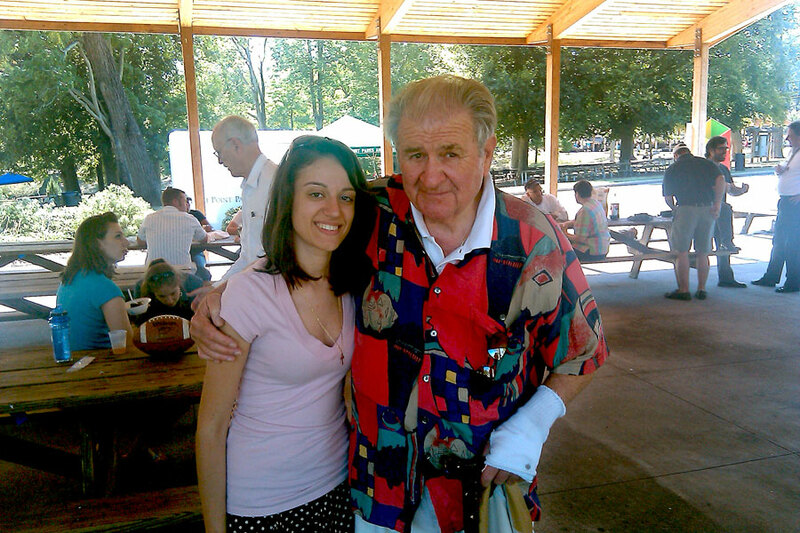 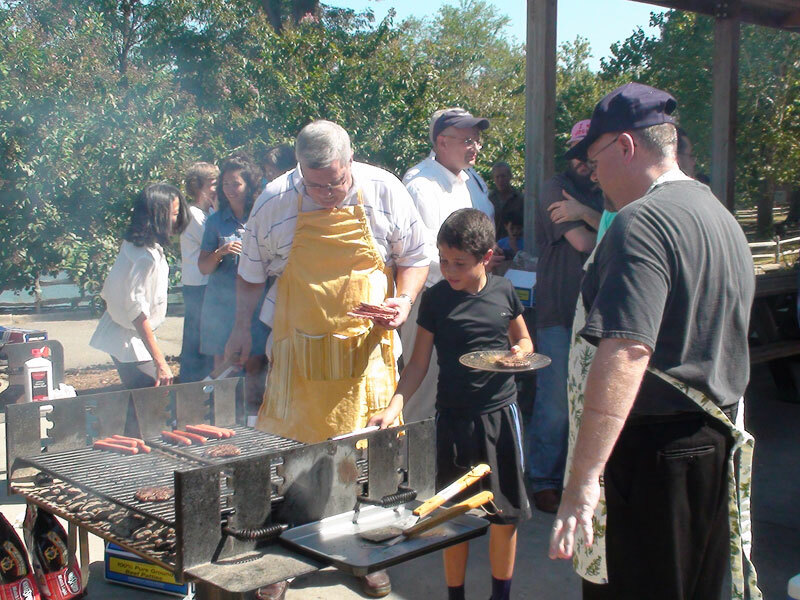 Our 2nd Annual Holy Cross Parish Picnic! 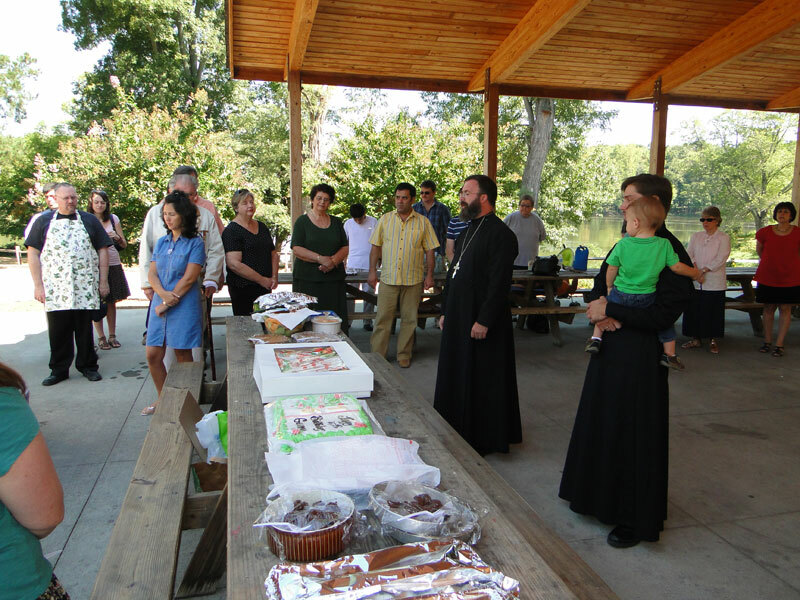 On the Sunday following the glorious celebration of the Feast of the Exaltation of the Holy Cross, our Parish feast, we had our 2nd Annual Holy Cross Parish Picnic. 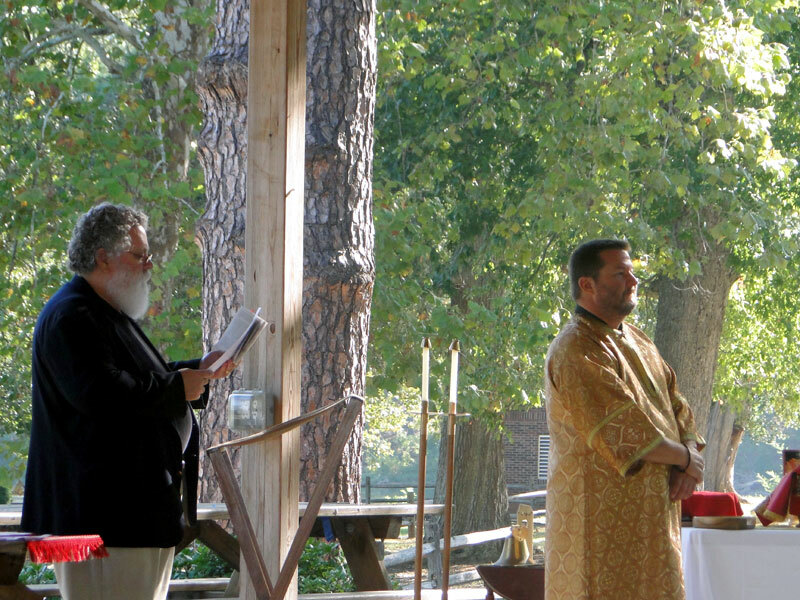 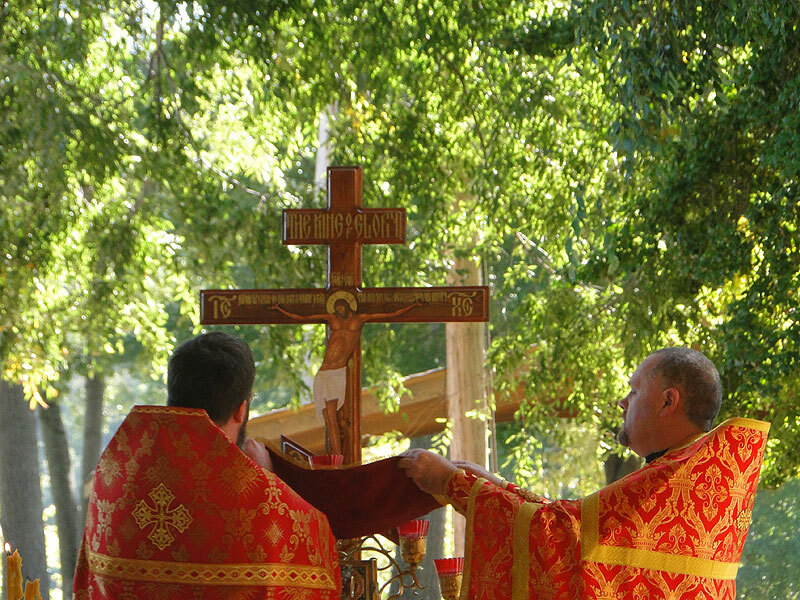 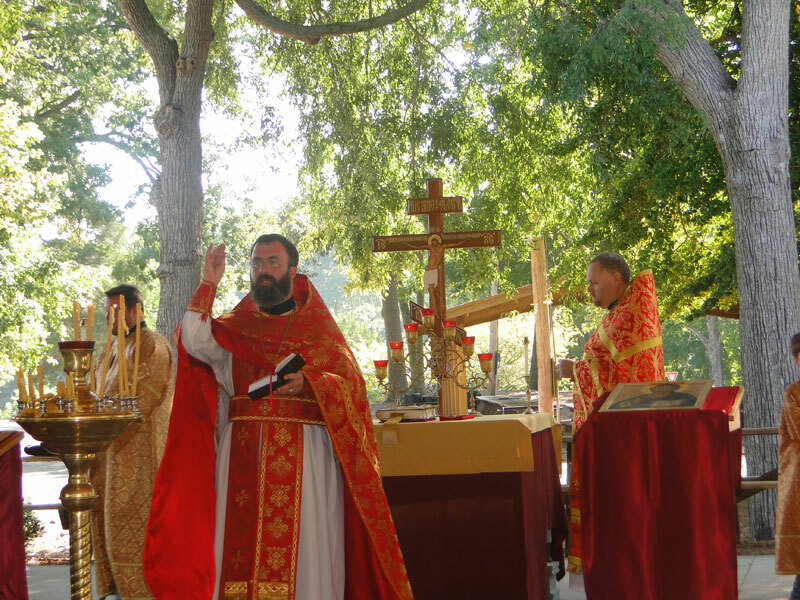 We celebrated the Divine Liturgy of the Afterfeast of the Exaltation of the Holy Cross outdoors on a beautiful day, and Father Christopher spoke in his homily about the Scripture proclaiming that the trees of the field shall clap their hands, noting that that the trees stand all around us in praise to the Lord Jesus, and that we are reminded of the Wood of the Cross in the trees surrounding us in nature. 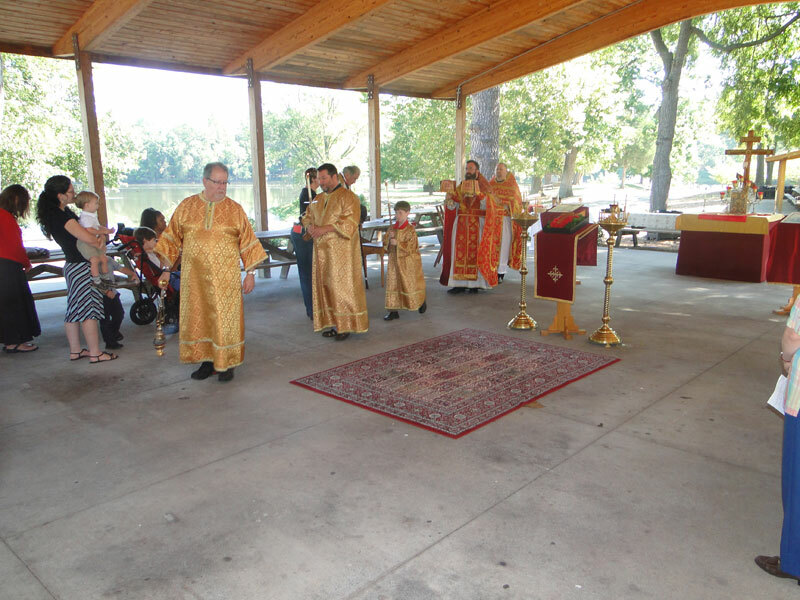 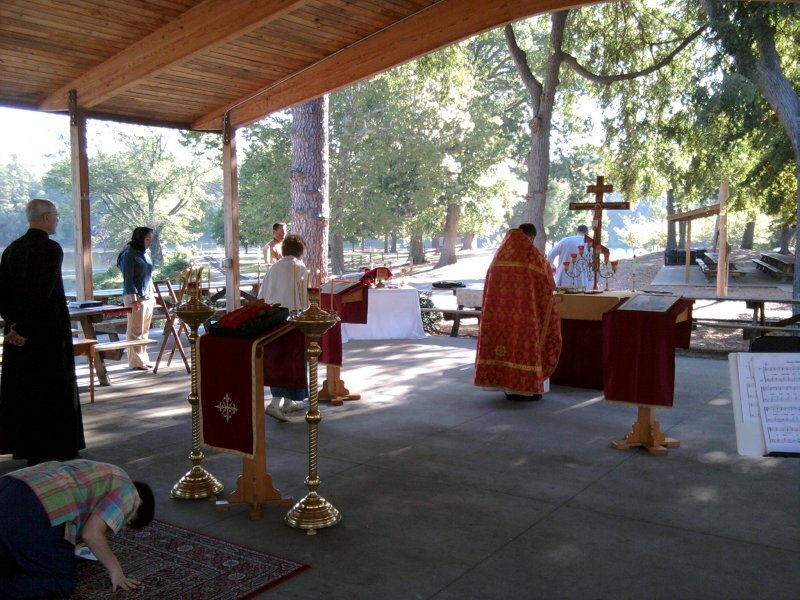 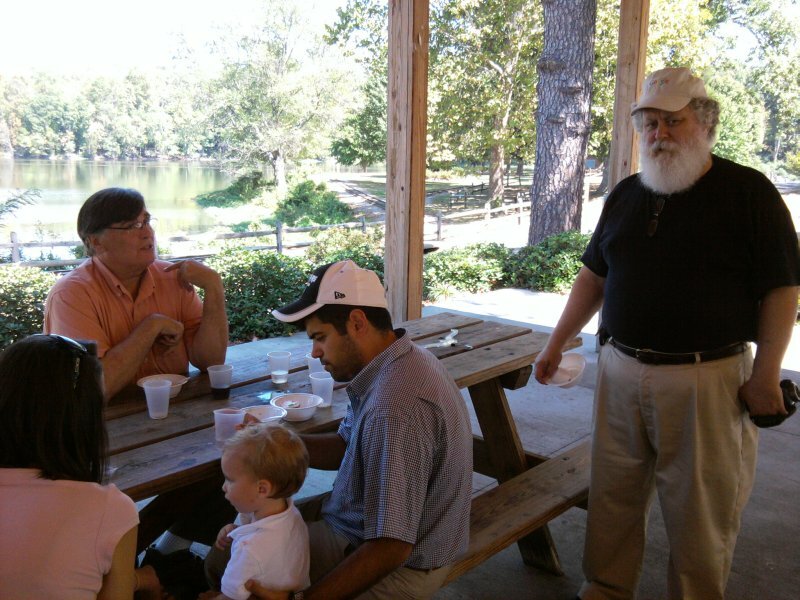 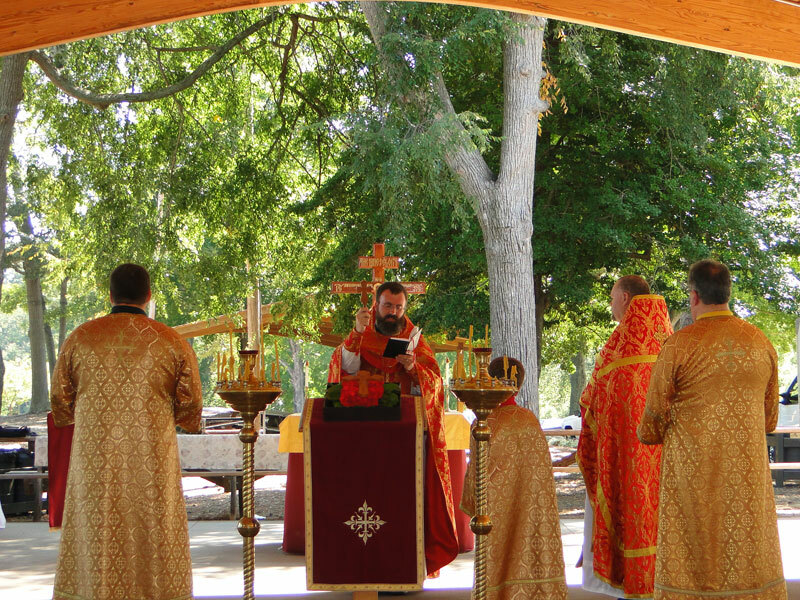 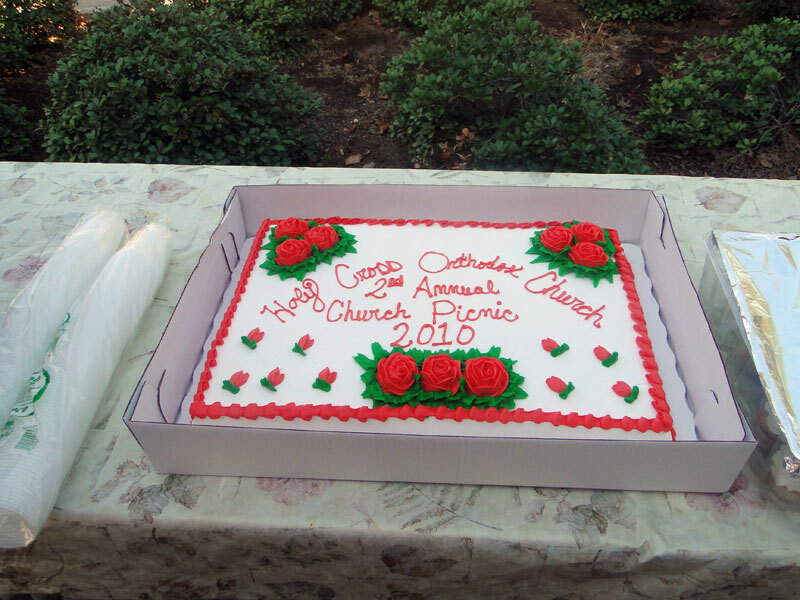 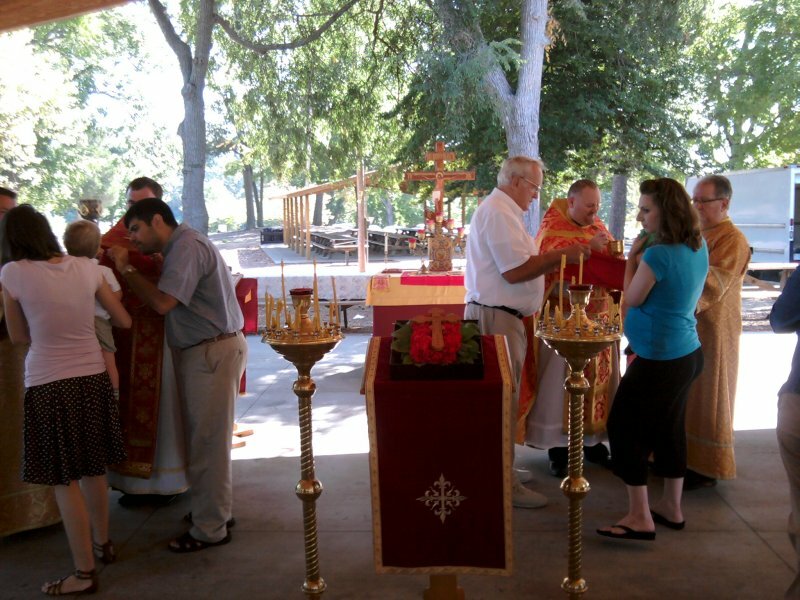 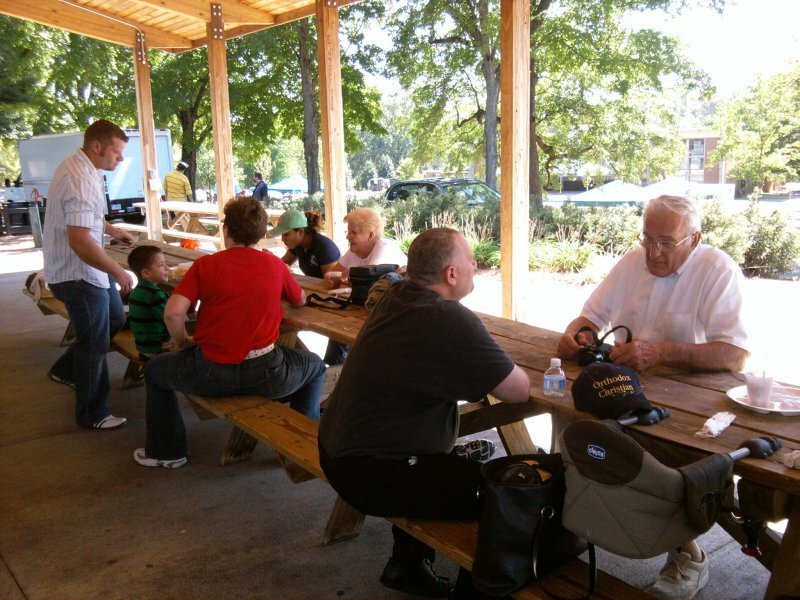 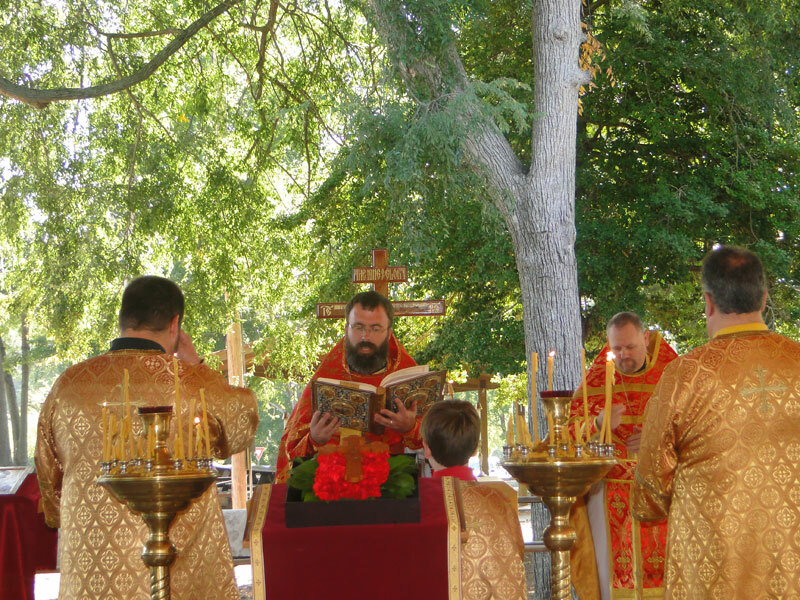 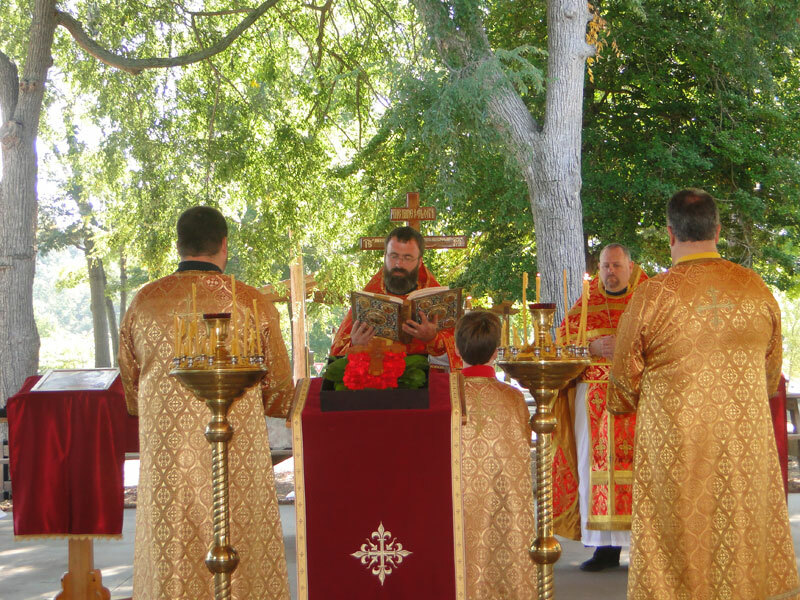 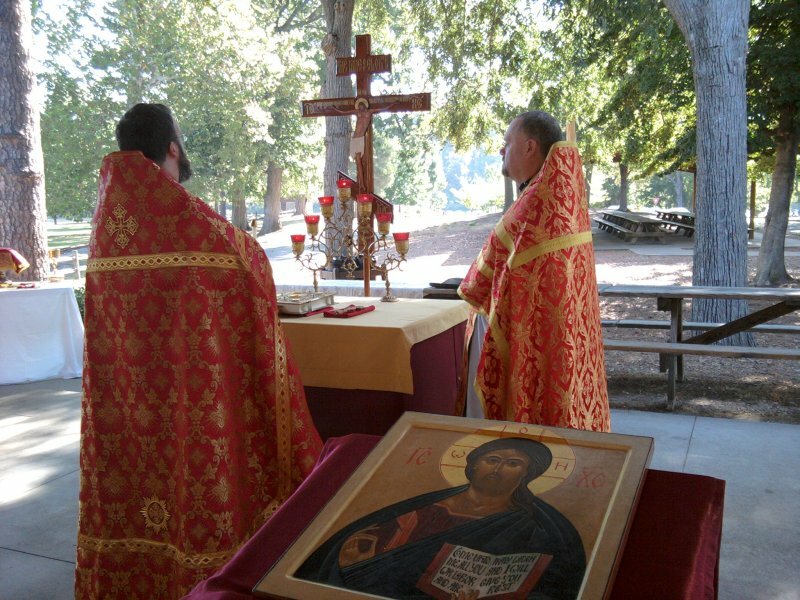 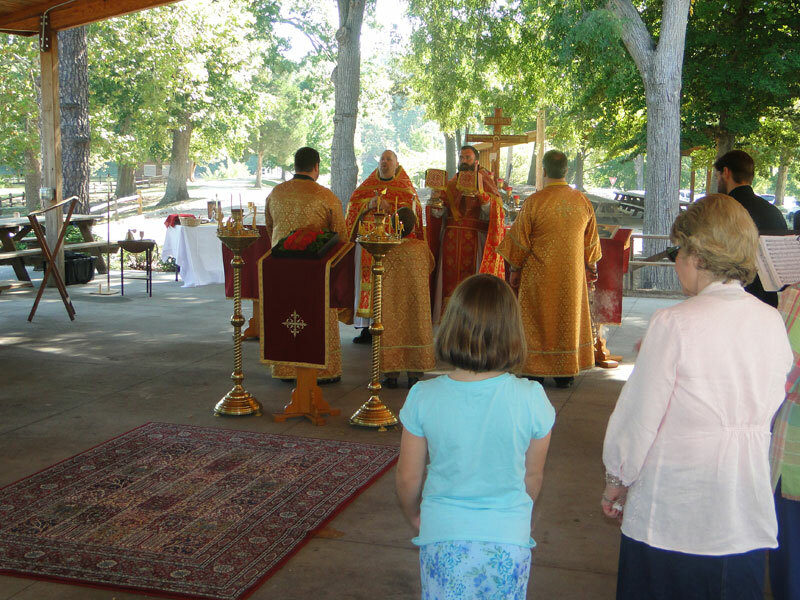 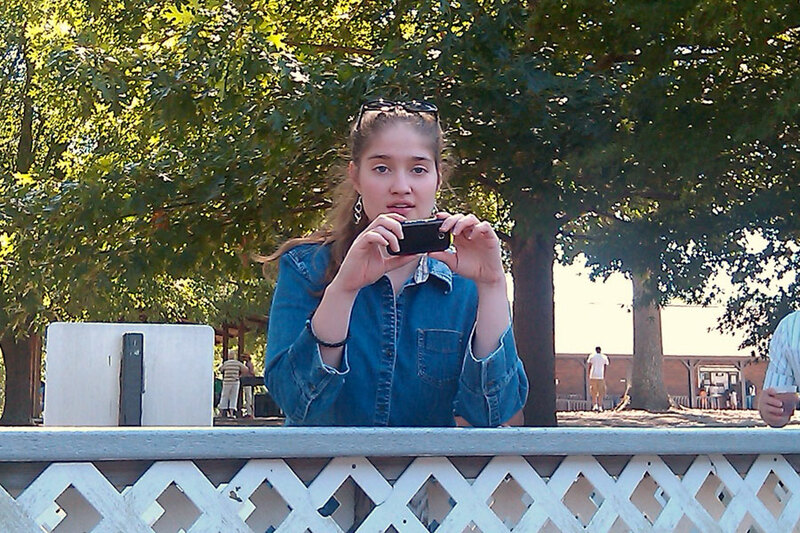 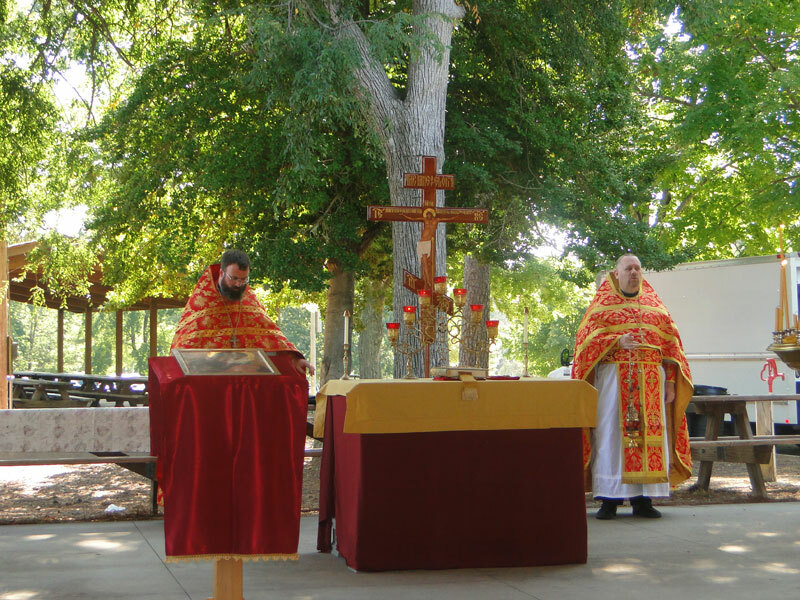 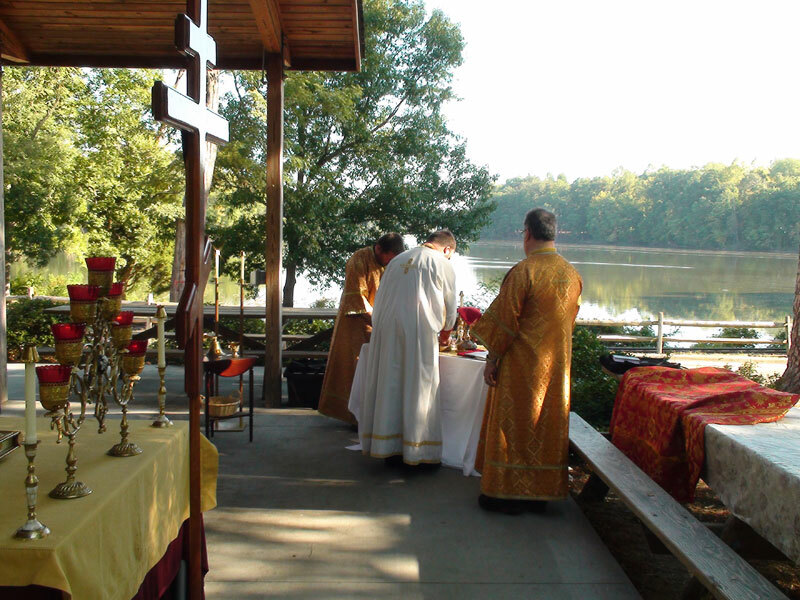 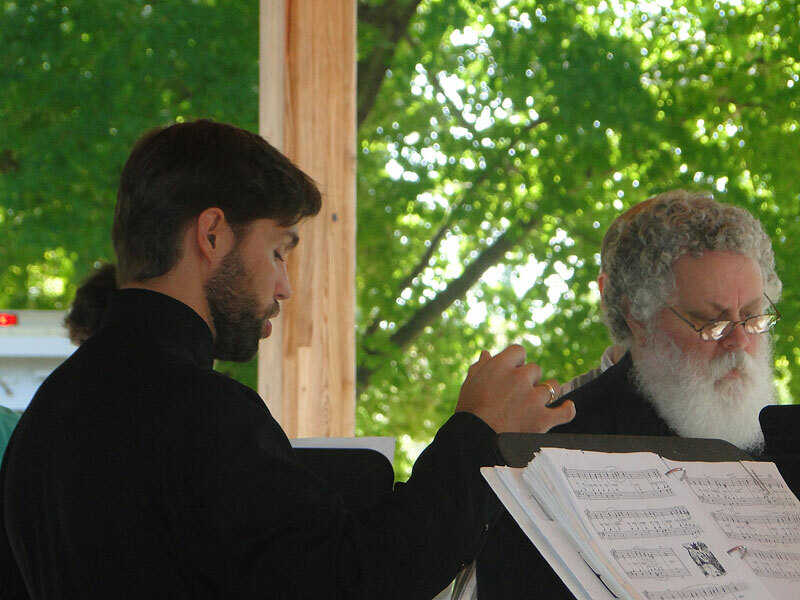 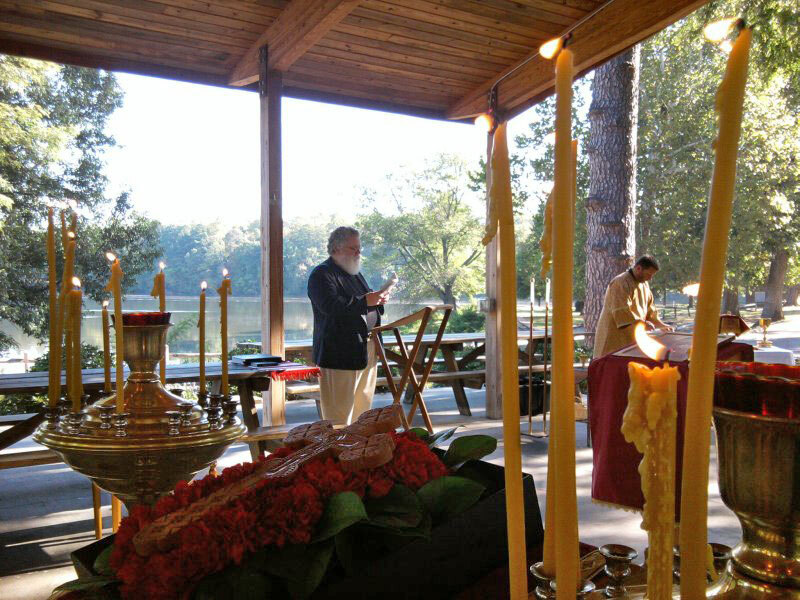 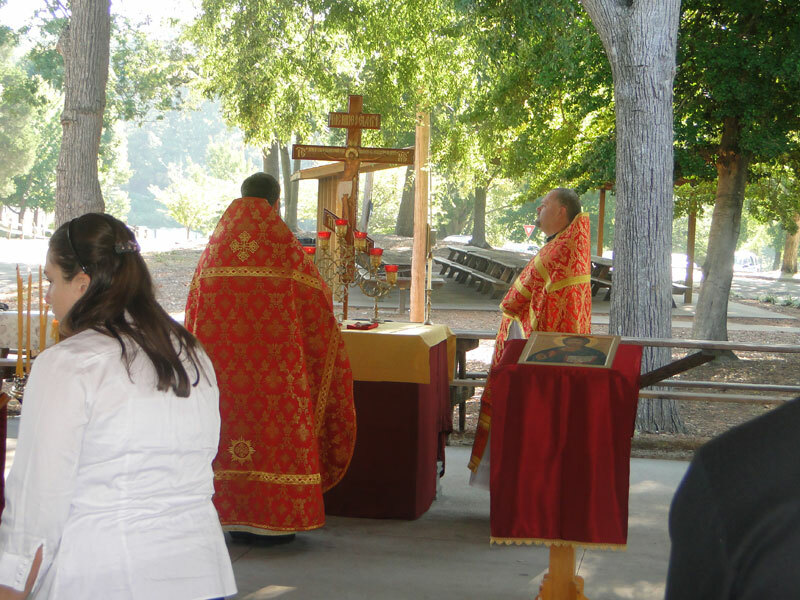 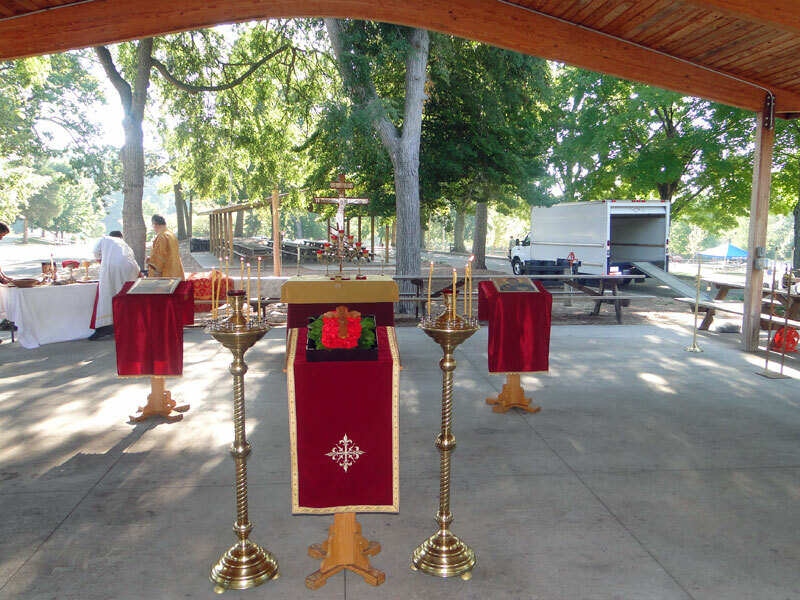 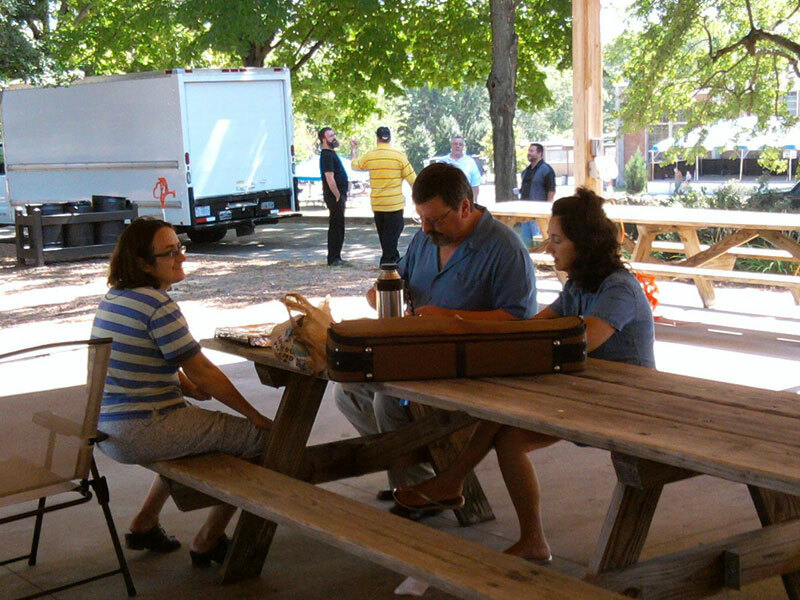 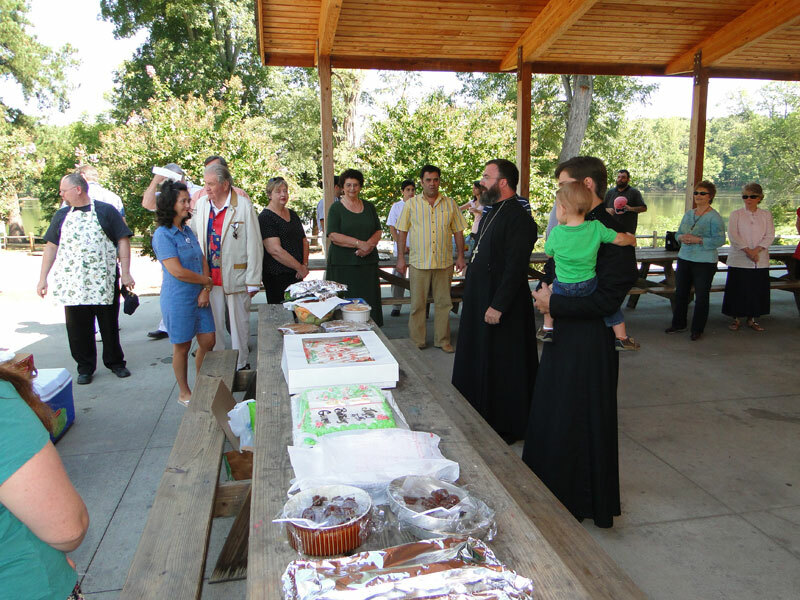 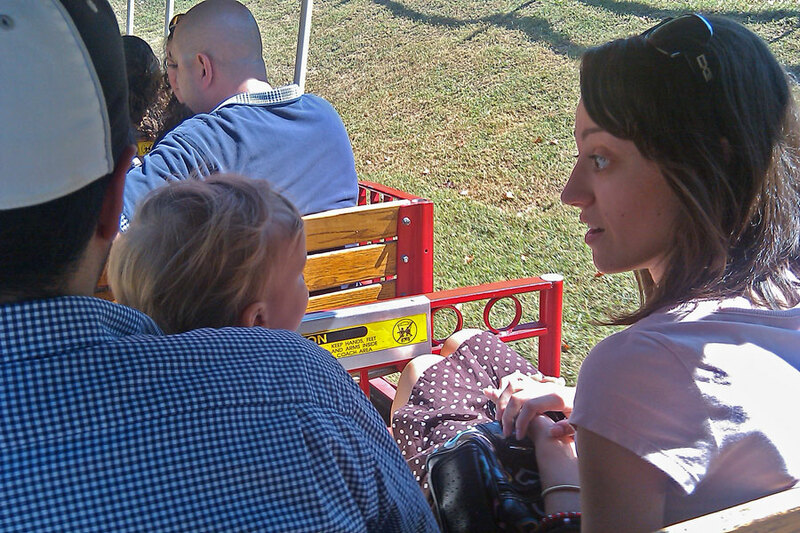 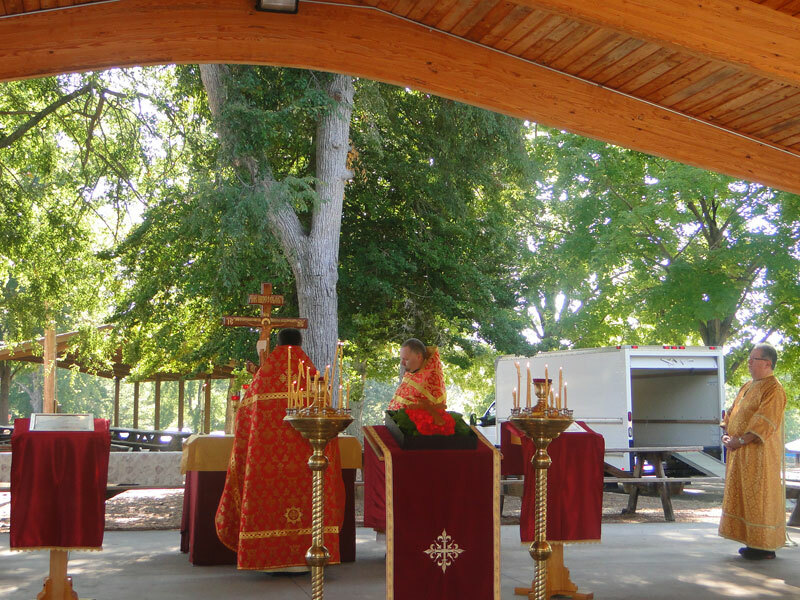 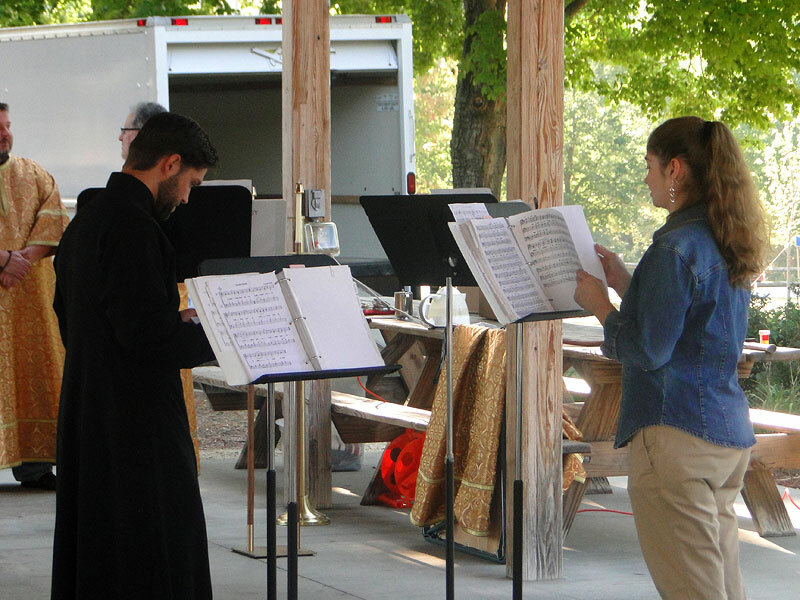 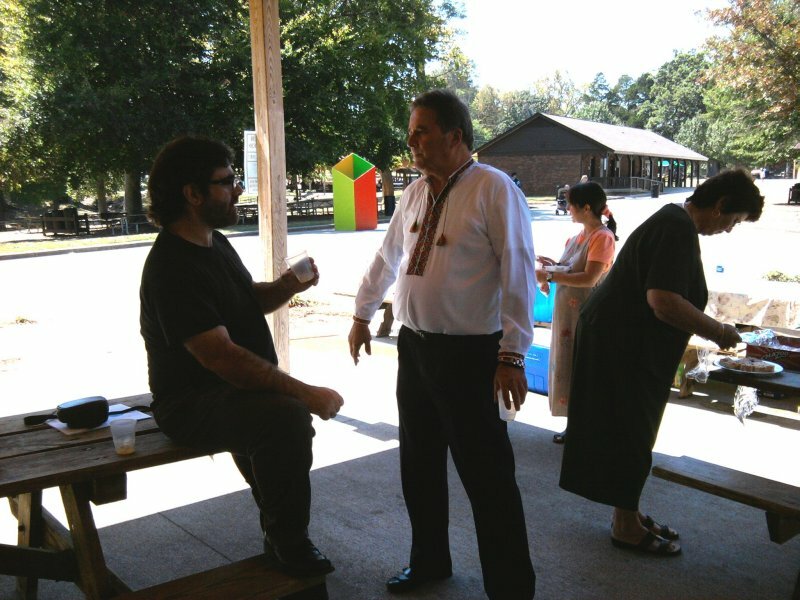 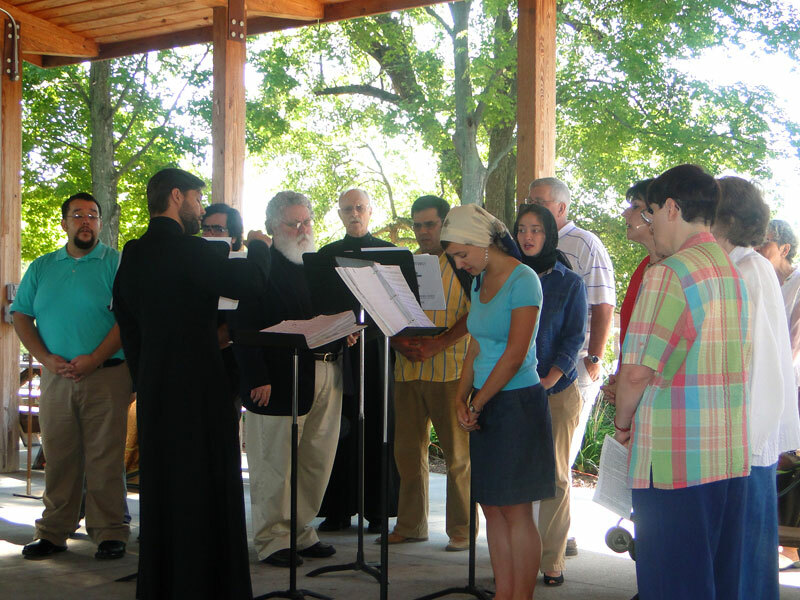 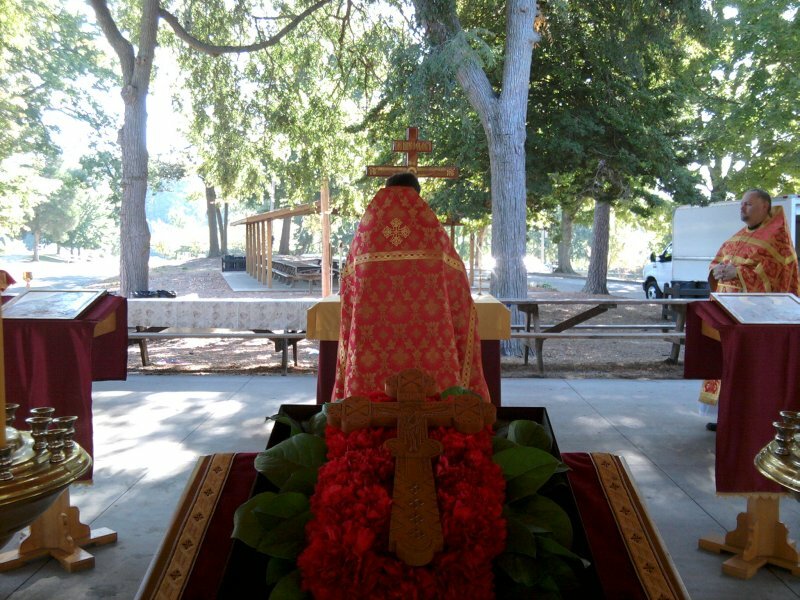 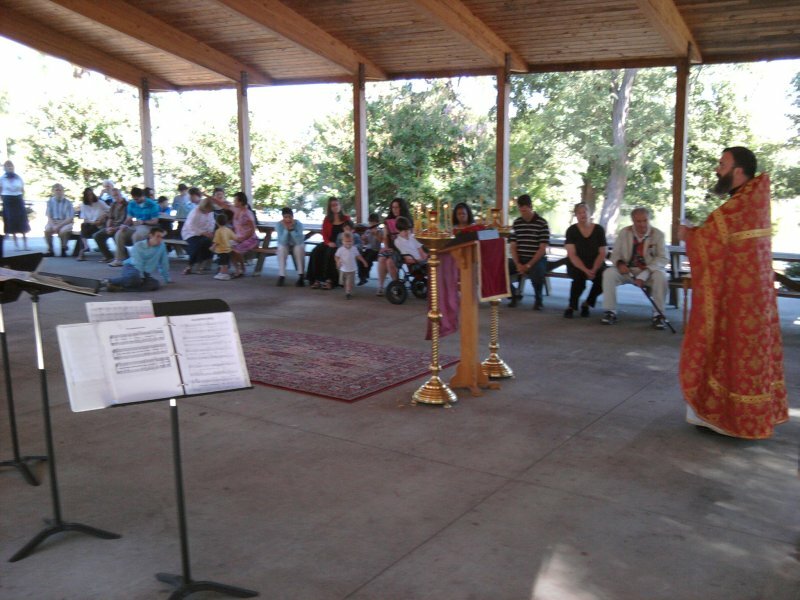 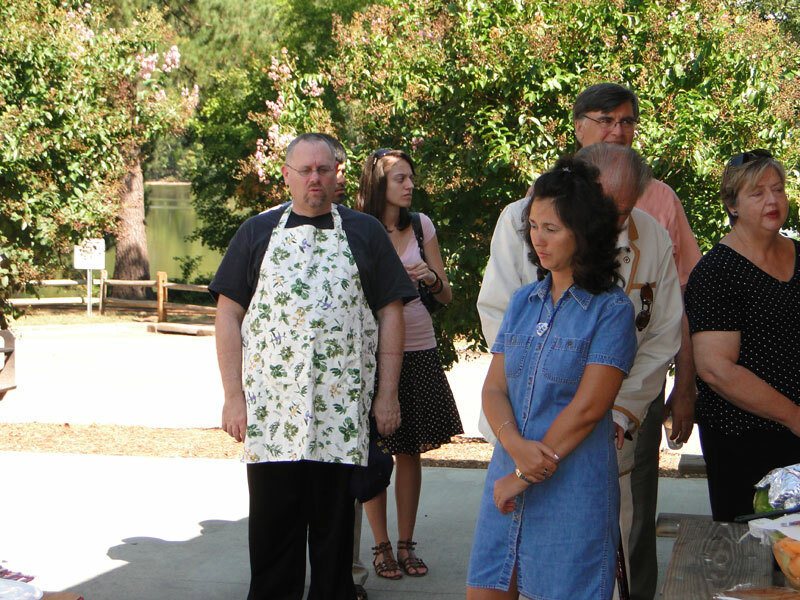 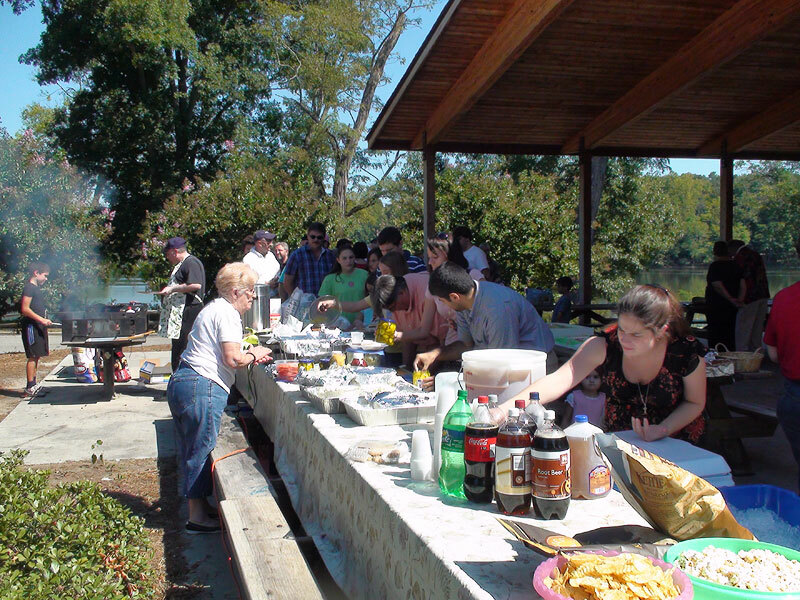 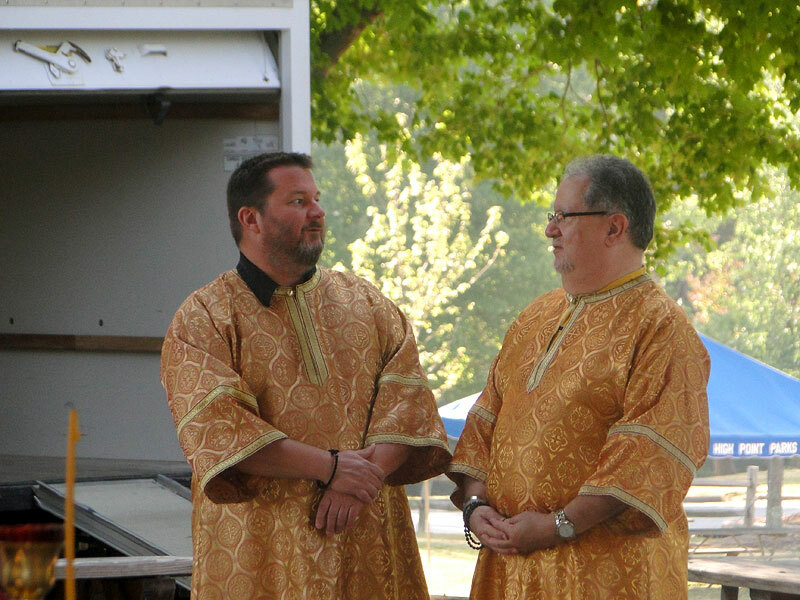 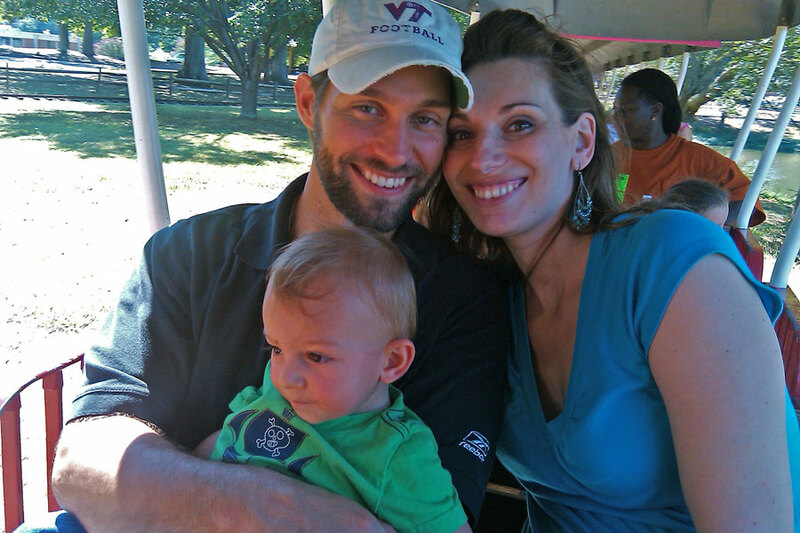 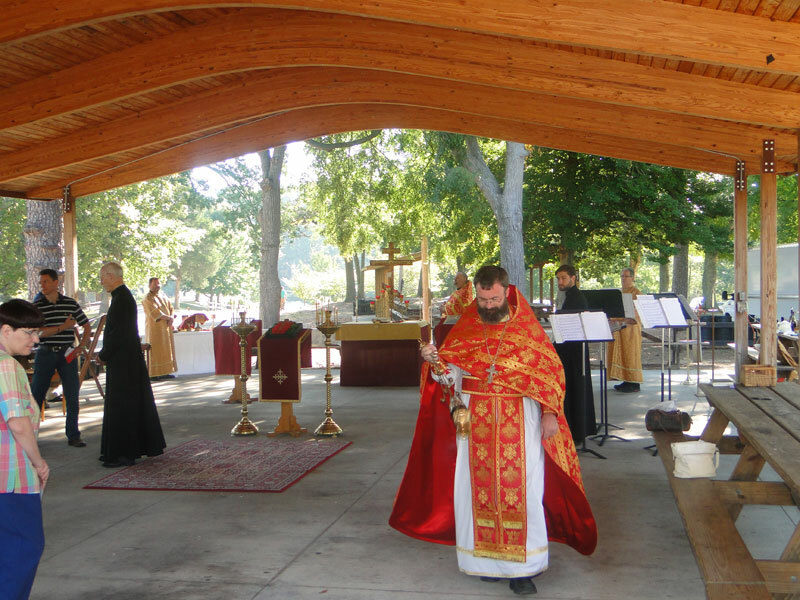 After the Divine Liturgy, the picnic began, with joyous feasting and fellowship. 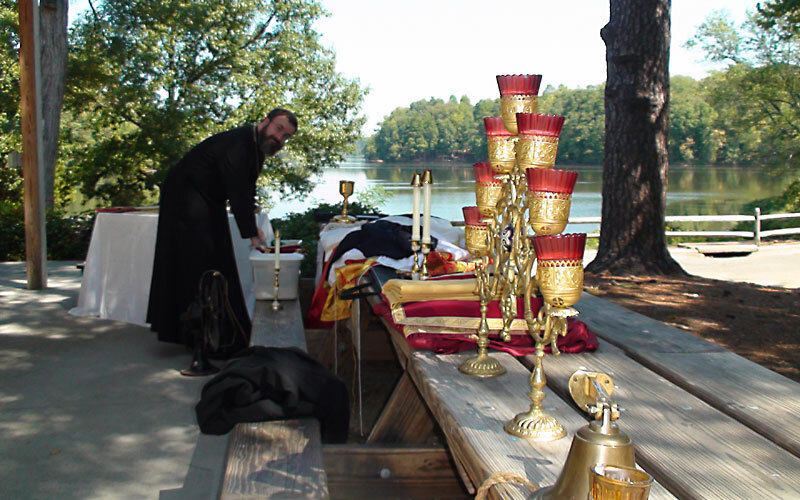 The video below shows a few moments of Fr. 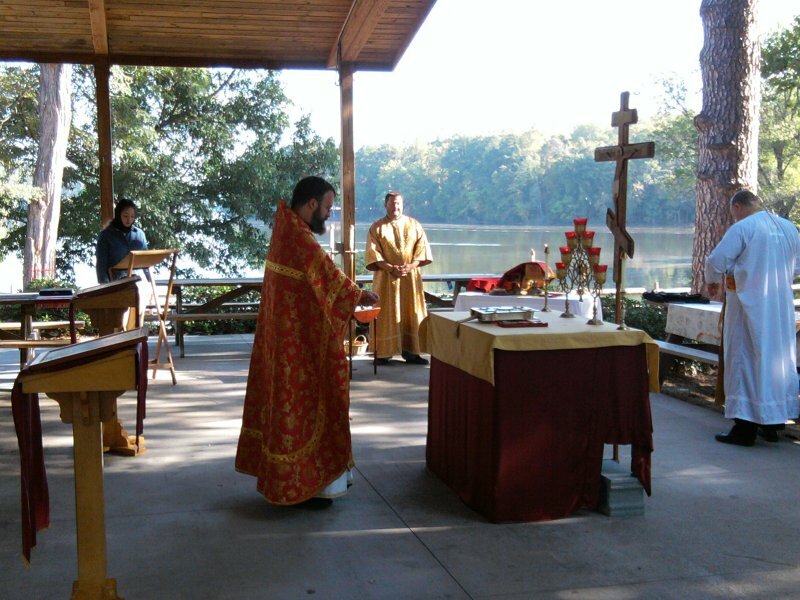 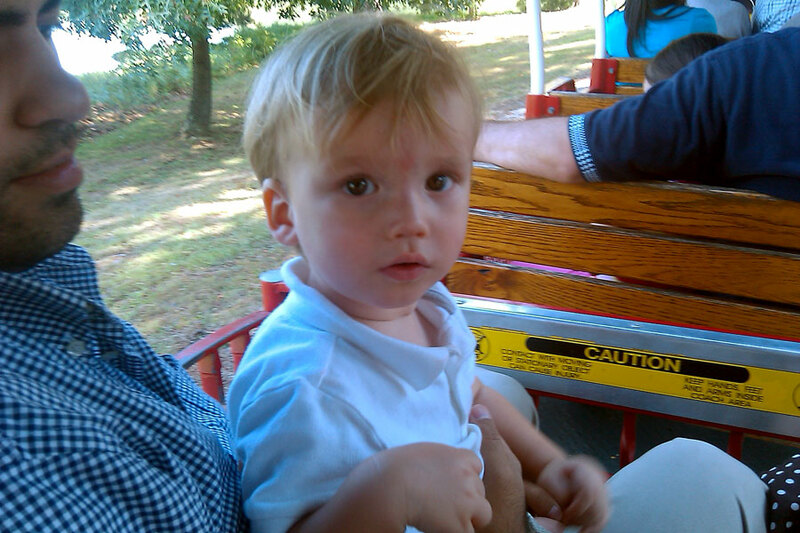 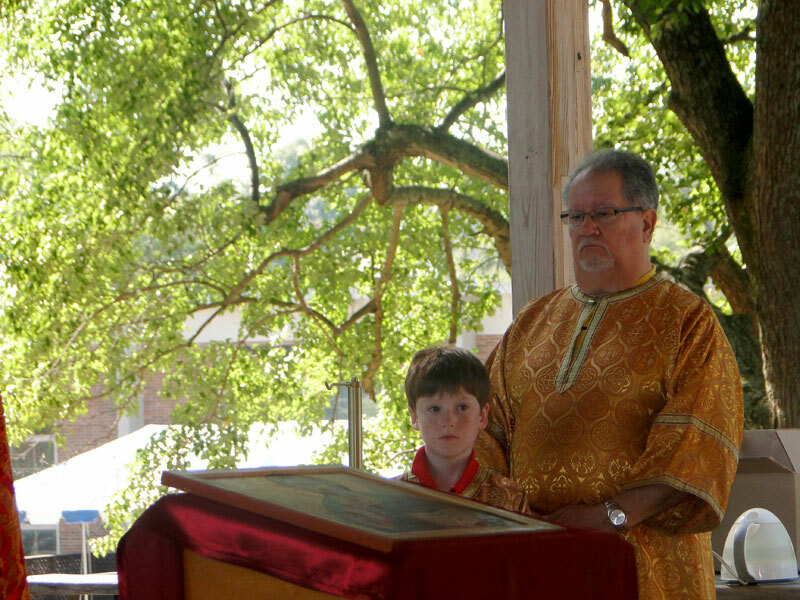 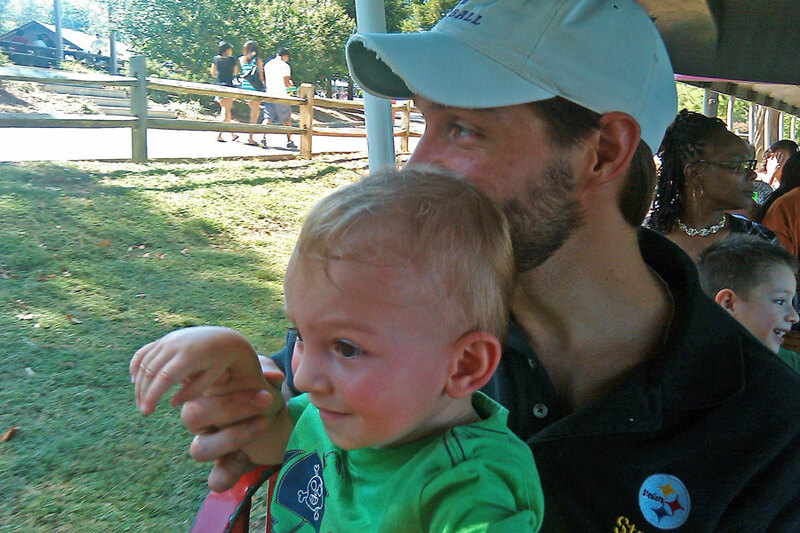 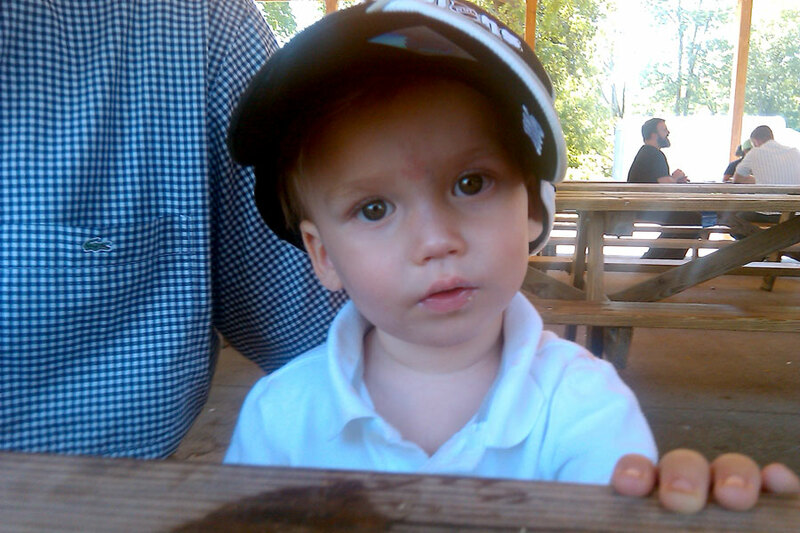 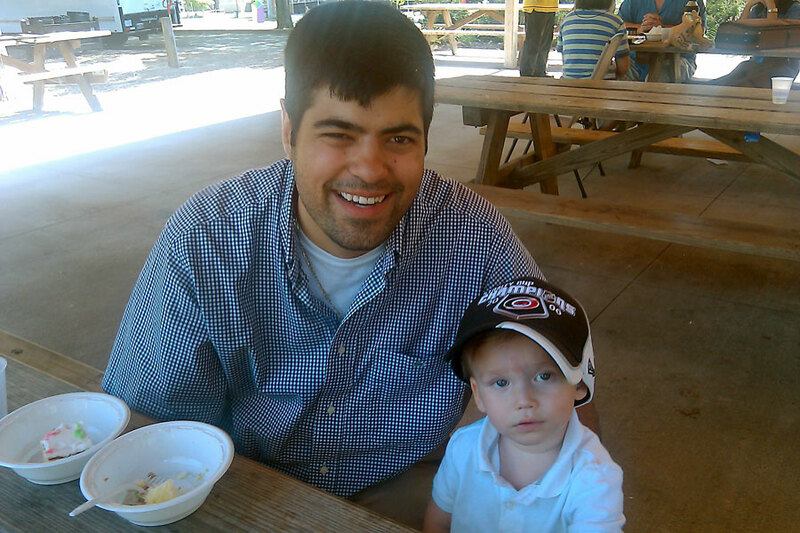 Christopher's homily, plus some other excerpts from the Divine Liturgy celebrated that morning. 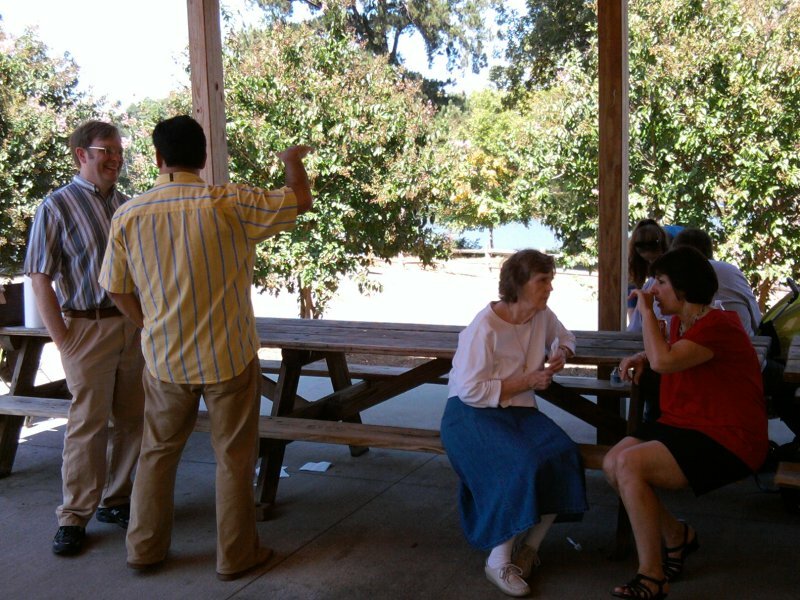 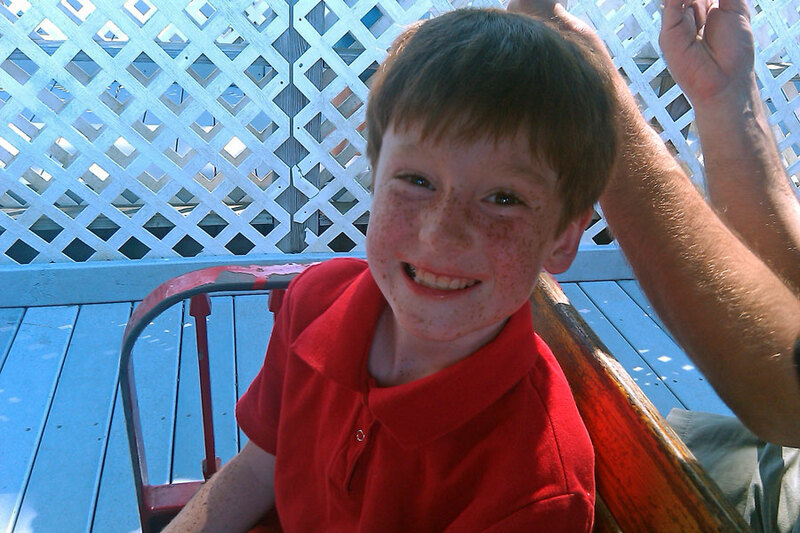 Many thanks to those who generously shared their photographs with us all!